Ignatius of Antioch in Syria was a church leader who was martyred in the early second century AD. The nature and origin of his ideas about the episkopos or bishop are explored in "Ignatius and the Monarchical Episcopate" (November 1982; revised March 2011). 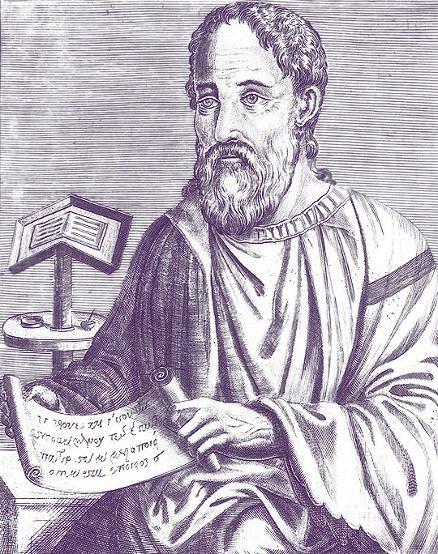 The following paper, "Eusebius of Caesarea: A Brief Evaluation of His Ecclesiastical History and Implications for Current Church-State Relations in the U.S.," was delivered at the 22nd Annual Ohio Valley History Conference held at East Tennessee State University, October 2006, and revised March 2011. 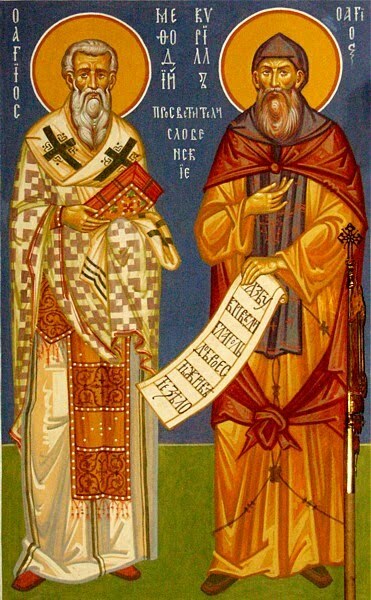 The paper on Constantine and Methodius, two brothers from Thessalonica in Macedonia, looks at their work among the Moravians in the ninth century as an important foundation for the spread of Christianity to Russia. 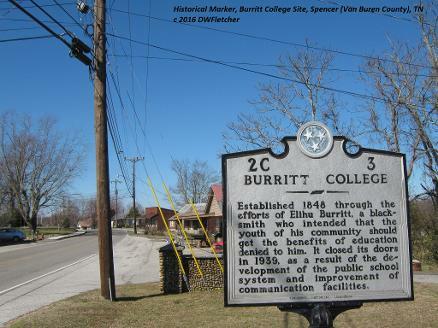 Burritt College was founded before the Civil War in 1848 by local residents of Van Buren County and Spencer, Tennessee, who wanted to provide a post-secondary education for their sons and daughters according to the classical model . The school suspended operations during the War Between the States and resumed classes soon thereafter as an institution of higher education until the late 1930s. The original founders and guiding trustees were members of Protestant Churches in the area (i.e., Baptist, Christian, Methodist), but the school in the late 1800s evolved into a Church of Christ college. The school was named for Elihu Burritt, the well-known peace activist and blacksmith from New England, who presumably never communicated with or visited the institution. "Revival Phenomena and Religious Division on the Frontier" was presented at the Tennessee Conference of Historians, Union University, Jackson, TN, in September 2007. A slightly revised version was Chapter Four of my "Apocalyptic Rhetoric in the Old Southwest" (Doctor of Arts dissertation; Murfreesboro, Tennessee: Middle Tennessee State University, 2007). An important part of Alexander Campbell's work to reform or restore New Testament Christianity was the translation of the scriptures into language that could be understood easier by those not trained in biblical or theological studies. I examine this connection between restorationism and Bible translation in "Alexander Campbell and His New Translation" [Seminary Review 20, no. 2 (June 1984): 45-61; abbreviated version presented at the 36th National Conference of the Evangelical Theological Society, Moody Bible Institute, Chicago, IL, December 1984]. Revised February 2011 with Addendum of excerpts of personal letters from Campbell to P. S. Fall of Louisville, Kentucky, that discuss Campbell's revised New Testament. 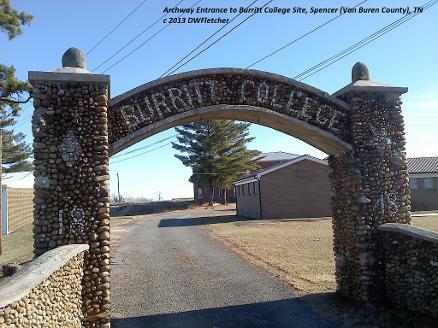 "Burritt College in Spencer (Van Buren County), Tennessee: A Pacifist College or A College Just Named for A Pacifist," presented April 2016 at the Fifteenth Annual Stone-Campbell Journal Conference at Johnson University in Knoxville, TN, explores the pre-Civil War records, from 1849 to 1861, of the small college for the rationale of its founders in naming the rural school for Elihu Burritt, an internationally known pacifist. The evidence supports the view that the intent of the school's early leaders was to emulate Elihu Burritt, "the learned blacksmith," rather than Elihu Burritt, "the notable pacifist."